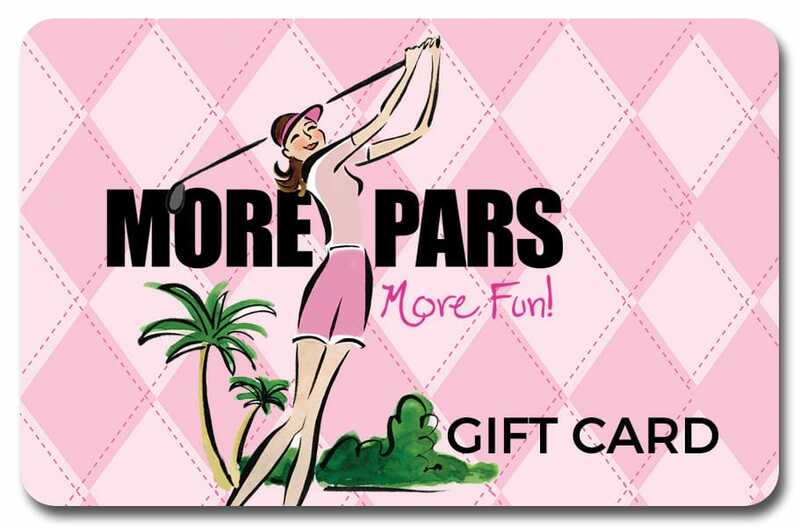 Give the gift of More Pars! Choose from digital delivery where you can choose any amount or get a physical gift card shipped to you or your recipient! You have the option of ordering a digital only gift card or a physical gift cards shipped via USPS. Enter recipients name, email and any personal message in Order Notes during checkout. For physical cards, select from $25 up to $500! Digital cards, you have the option to enter an exact gift value. 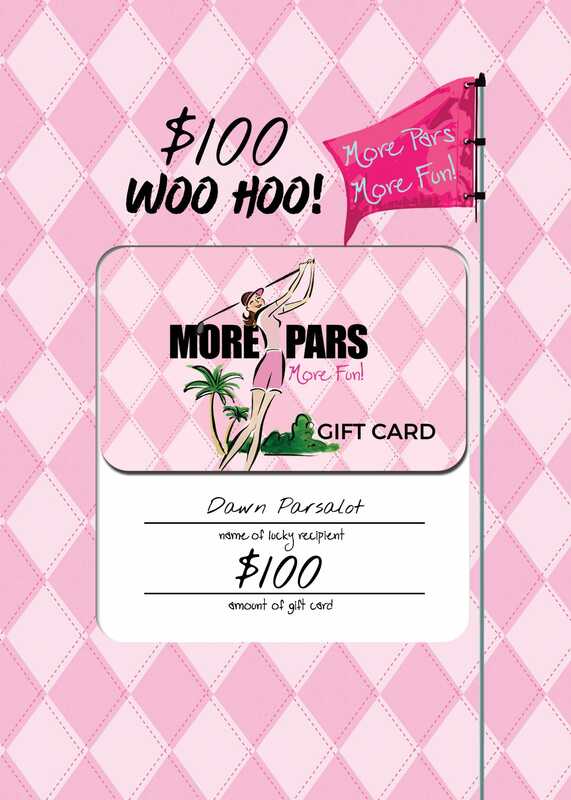 Either way,more pars await the lucky recipients! To redeem, simply enter redemption code to the Apply Code field during checkout. Any leftover monies will be credited and recipient will receive a new code via email for the unused portion! Any issues at all reach out.